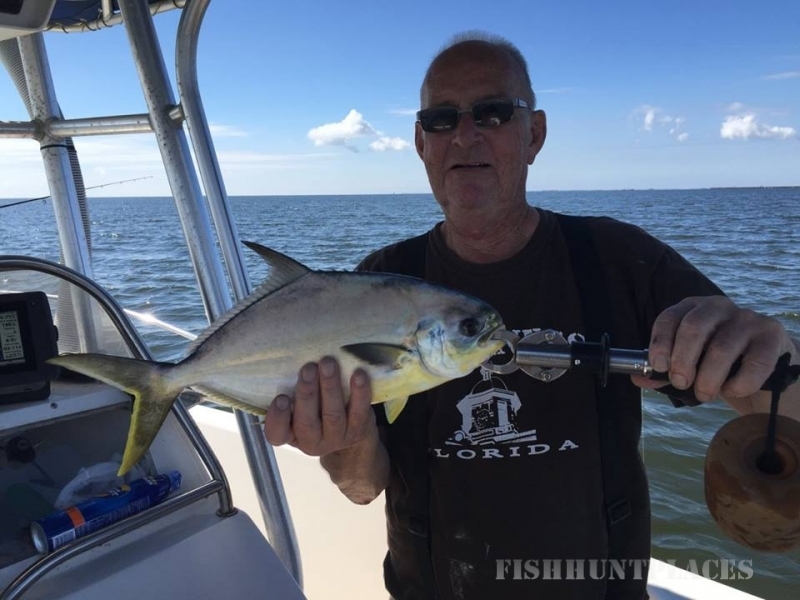 Captain Dave is a United States Coast Guard licensed captain and owner of Gulfing Adventures located in Palmetto, Florida, just south of the Skyway Bridge. Originally from NW Ohio and veteran of the U.S. Navy and has served in Afghanistan. South Louisiana fisherman for many years, and has made Florida his home. 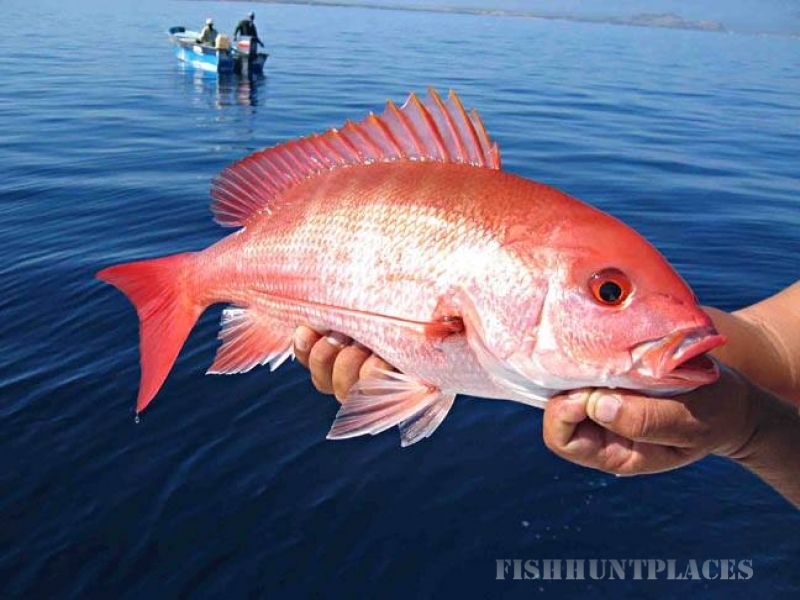 He mainly fishes the Gulf of Mexico, bays and backwaters. 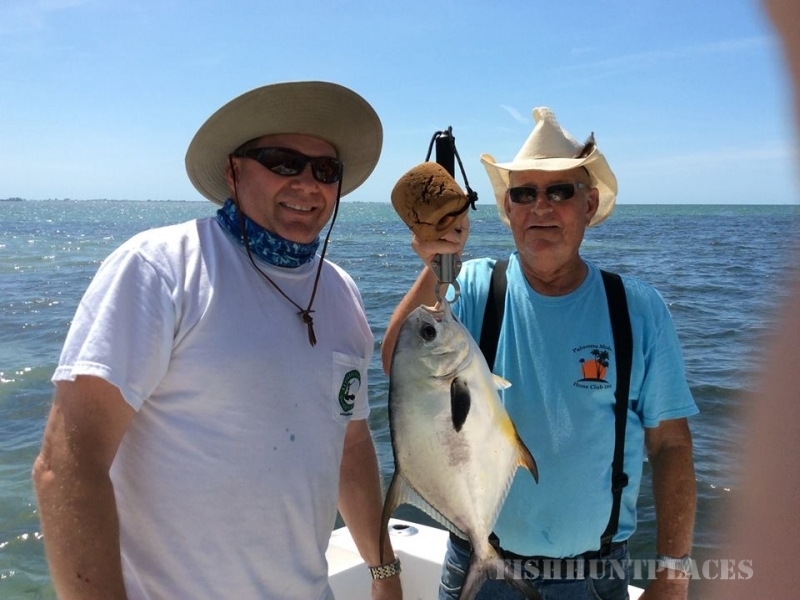 Captain Dave has over 30 years of boating and salt water fishing experience. 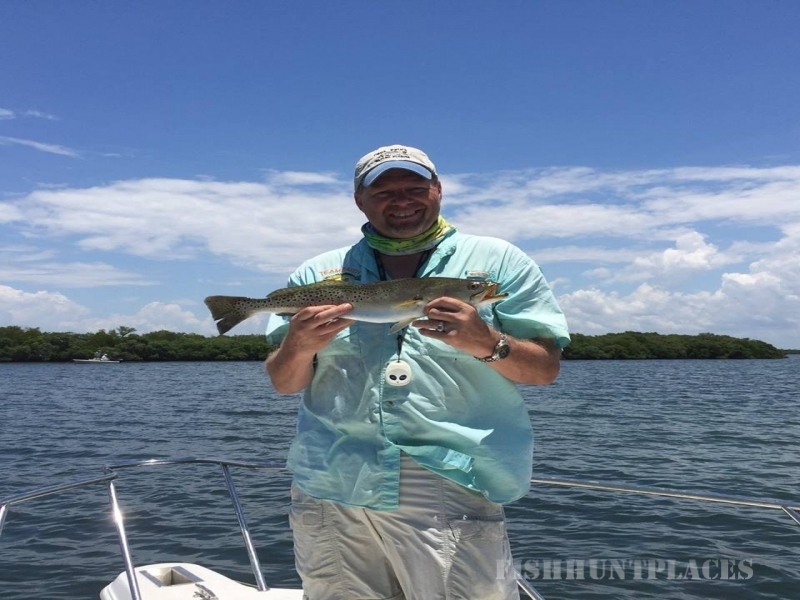 Speckled trout, redfish, and snook fishing are his area of expertise while chartering for anglers of all ages and experience levels. 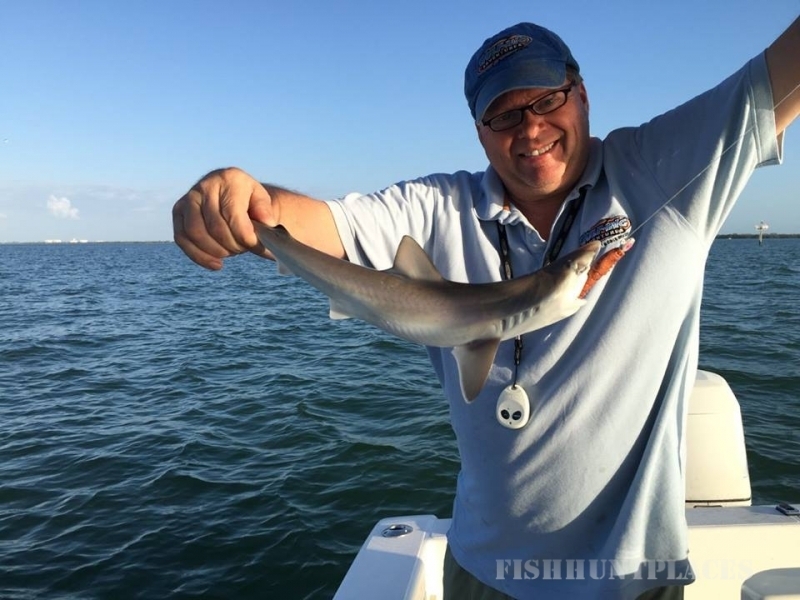 Captain Dave has also worked as an air traffic controller and fishing guide for most of his life and as a pastor in non-denominational Churches. • Licensed and Insured USCG Masters License for Vessels up to 100 Tons. • Possesses a Homeland Security Clearance. • Member of the National Association of Charter Boat Operators. • The Captain is an Ordained Minister able to Perform Weddings and Renew Wedding vows. • In addition, he is also experienced and able to perform dignified and respectful burials at sea for cremated loved ones. • Your captain is a graduate of Johnson University and Embry Riddle Aeronautical University.